Amy Blaschka is a ghostwriter and brand strategist, frequent speaker, and one of the most positive and popular storytellers on social media. She is the co-founder of Park City Think Tank, where she helps executive teams and thought leaders shape and share their biggest ideas. Her engaging communication style, which uses both video- and text-based posts, has earned an enthusiastic following on LinkedIn, Thrive Global, and Medium where she aspires to inspire transformation. She covers "personal transformation and its impact on career growth" for Forbes.com and is the co-author with Bruce Kasanoff of I Am: Escape Distractions, Unlock Your Imagination & Unleash Your Potential. She uses stories to strengthen personal and brands. Her specialty is helping you to communicate in a manner that connects you with others. Not only does she create compelling and engaging content, but she also helps her clients find and establish their “online voice” to humanize their messaging and position themselves for success. Her career spans several decades and industries, but her goal has always been the same: to help her clients identify and communicate their strengths in a creative and highly appealing manner. Before founding her strategic writing practice, she spent a decade in the marketing and communications industry, beginning her career at Young & Rubicam Advertising and culminating as a branding consultant for international firms Landor Associates and Enterprise IG. During this time, she partnered with her clients to help them create, renew, and strengthen their brands. She then applied her branding expertise to the world of travel and tourism, where for over fifteen years she led and advised destination marketing organizations in California. Her engagement within the tourism industry led to her involvement with the California Travel Association, where she served on its Executive Committee and board, as Chair of its annual conference, and leader of its statewide Ambassador Council. 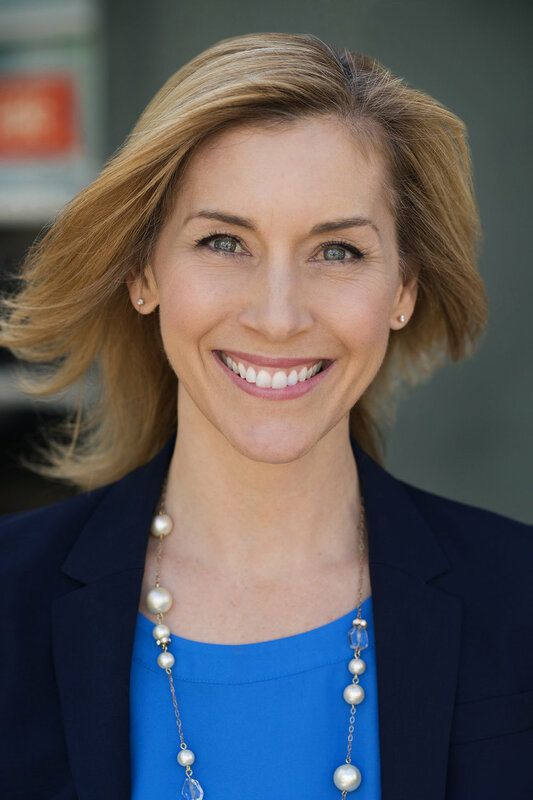 Her love of telling a compelling story can be traced back to her college years where she earned a Bachelor of Arts degree in Film & Media from the University of California, San Diego with a minor in Communications. Though she keeps her individual clients confidential, she's happy to share some of the companies she's helped.